This year marks the 20th year for DJ Mags top 100 list. Voting is open now and runs until September 16th. To vote, you simply go to DJ Mags website and write in your top 5 favorite DJs. 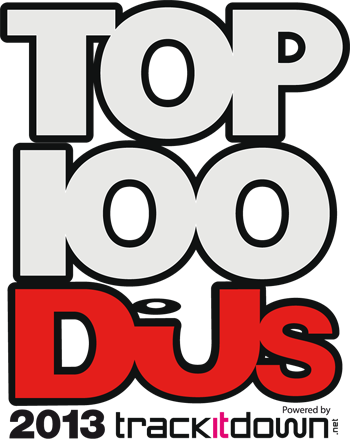 Make sure you vote to let your voice be heard and get your top DJ to number 1! Cheers!